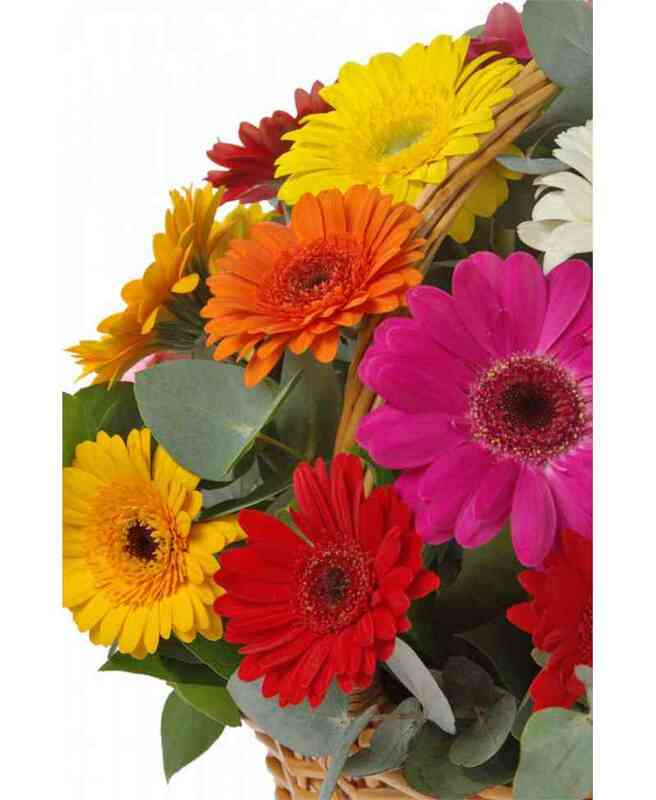 Home > Compositions>Flowers in a Basket>Composition "Sensation"
Basket of flowers with gerbera, salal, oasis and eucalyptus. 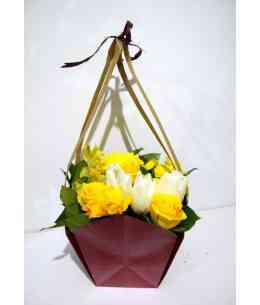 Composition of 25 roses, salal, oasis in basket. 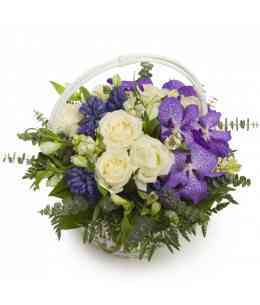 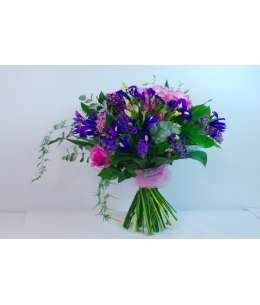 Composition of 15 roses, carnations, statice, orhid, eucalyptus in basket. 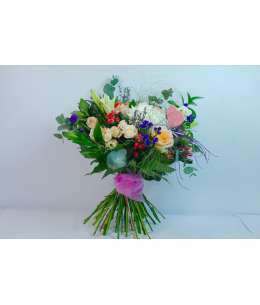 Composition "Love is allways right!" 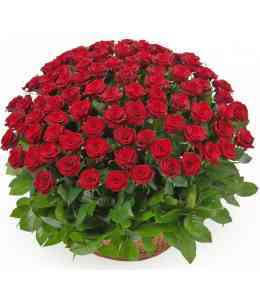 Basket of 101 red roses with decorations. 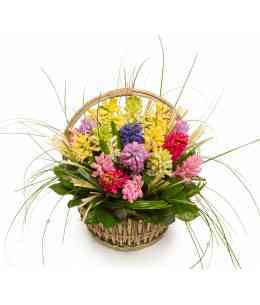 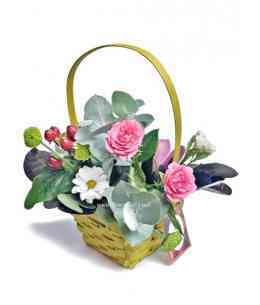 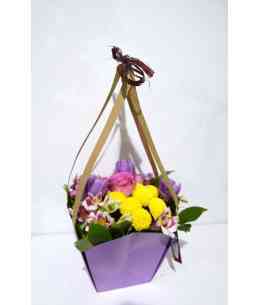 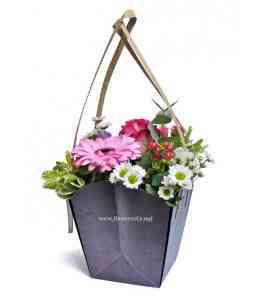 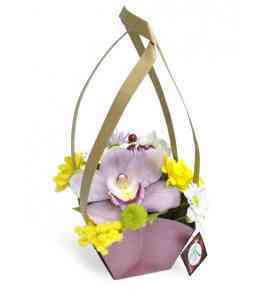 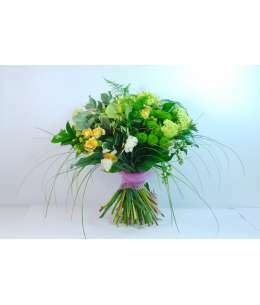 Basket of flowers "Happiness exists"
Basket of hyacinth, beargrass, oasis with decorations. 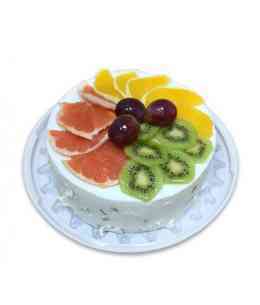 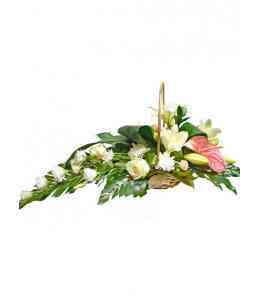 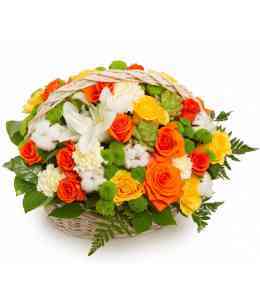 This composition contains some seasonal flowers and they can be replaced by florist, but the range of colors and price remains the same. 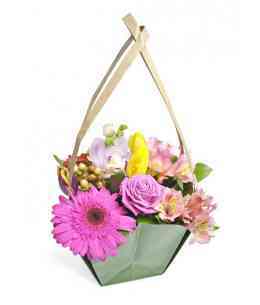 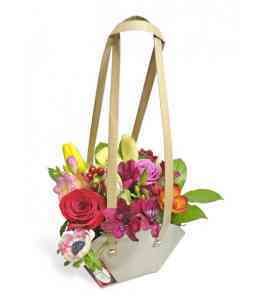 Basket of 7 roses, alstroemeria, orchid, hyacinth, oasis. 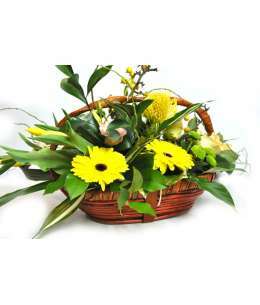 This composition contains some seasonal flowers and they can be replaced by florist, but the range of colors and price remains the same. 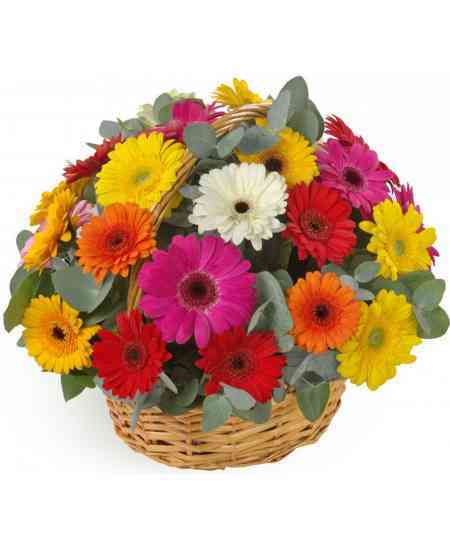 Basket of flowers "Powers of nature"
Composition of 21 roses, echeveria, cotton, carnations, lilies and chrysanthemums in basket. 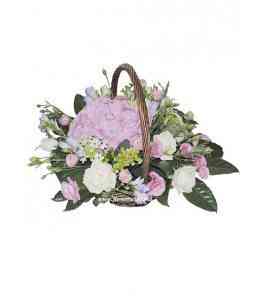 This composition contains some seasonal flowers and they can be replaced by florist, but the range of colors and price remains the same. 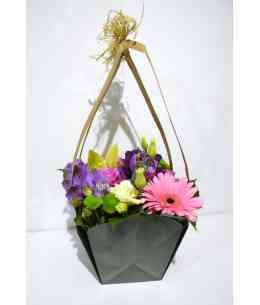 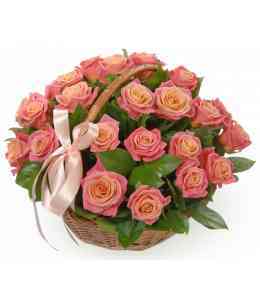 Basket of flowers "Pink surprise"
Basket of flowers "Mischievous girl"
Basket of flowers "Pink Love"